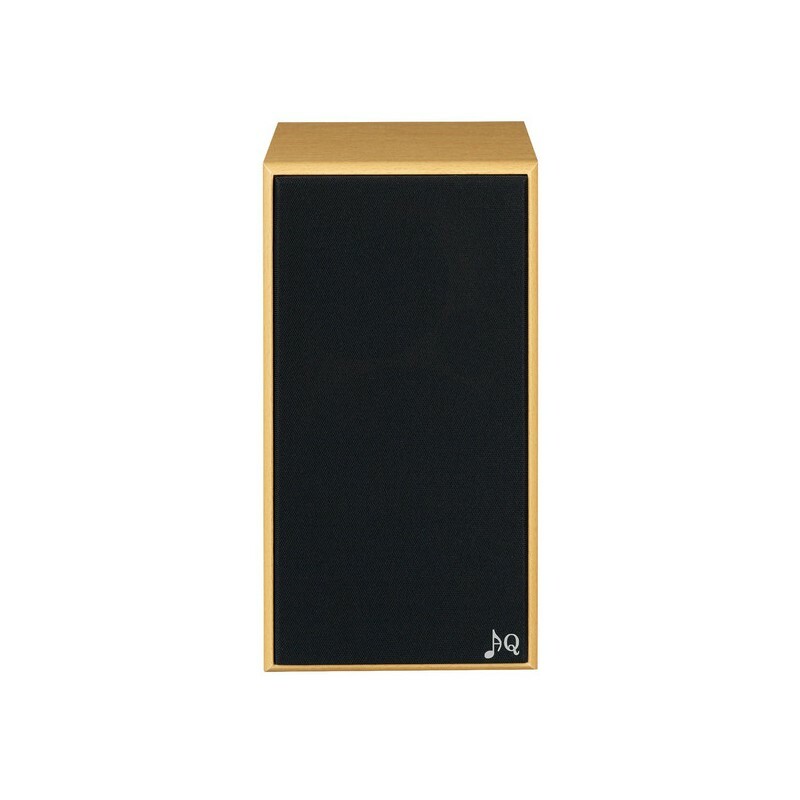 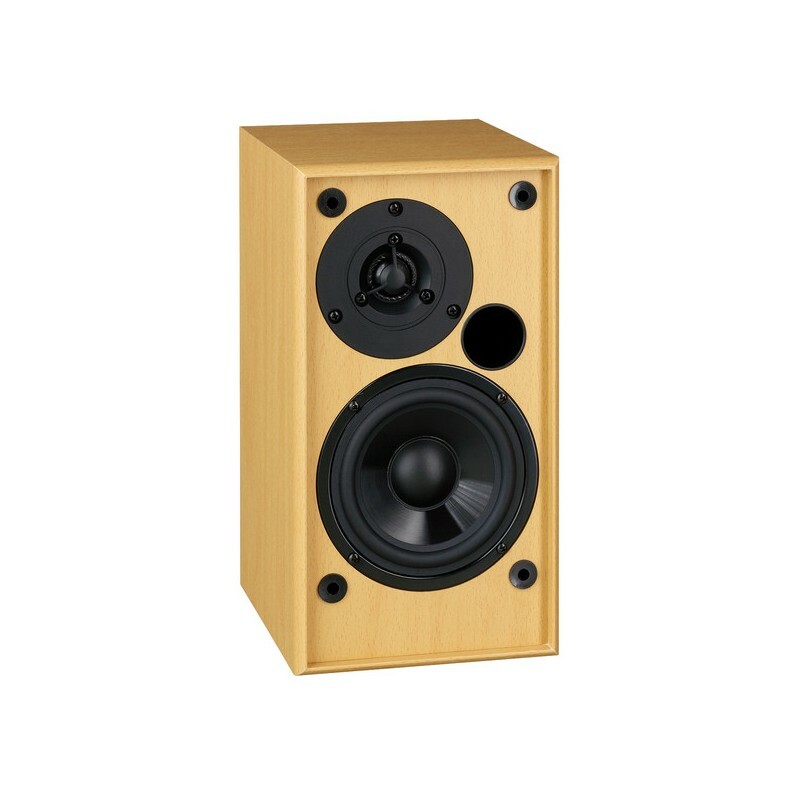 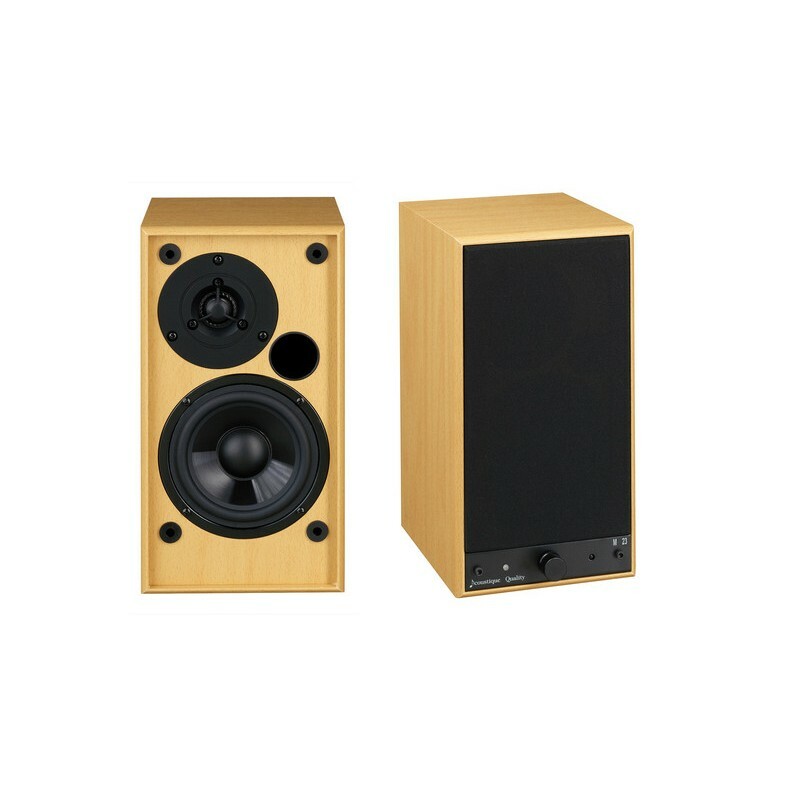 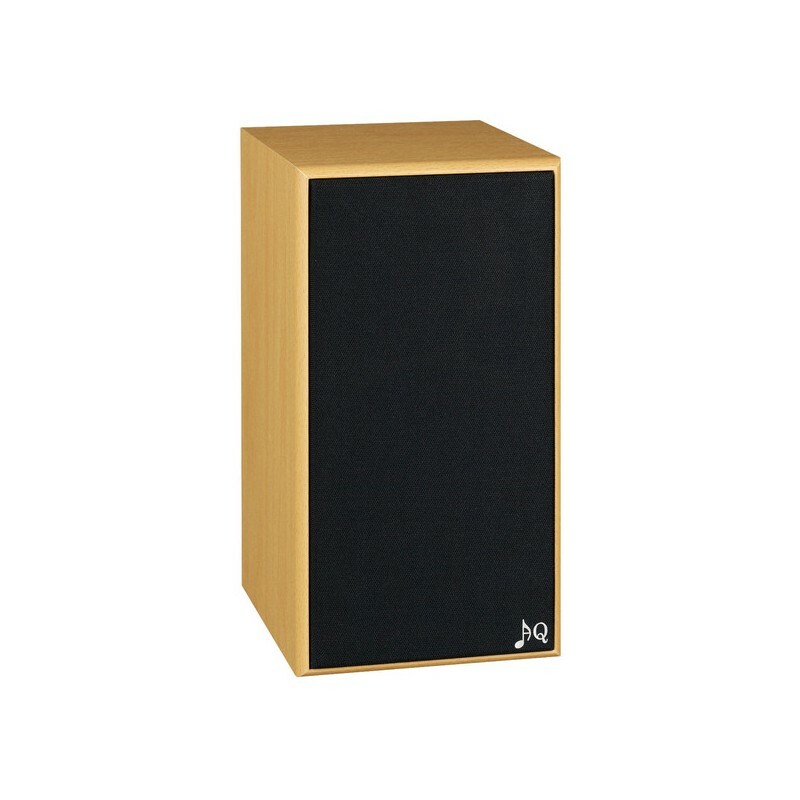 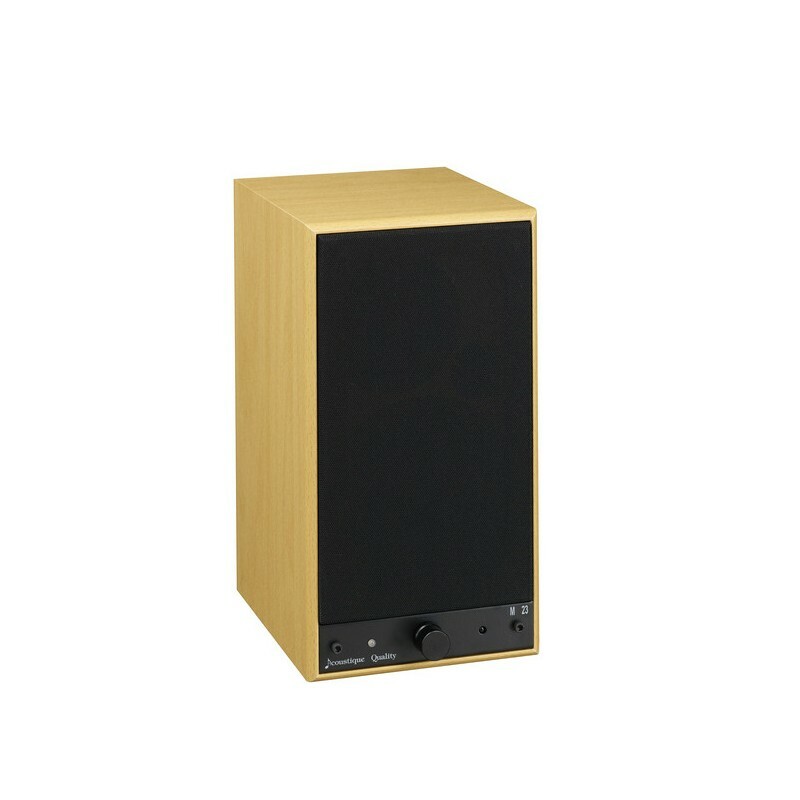 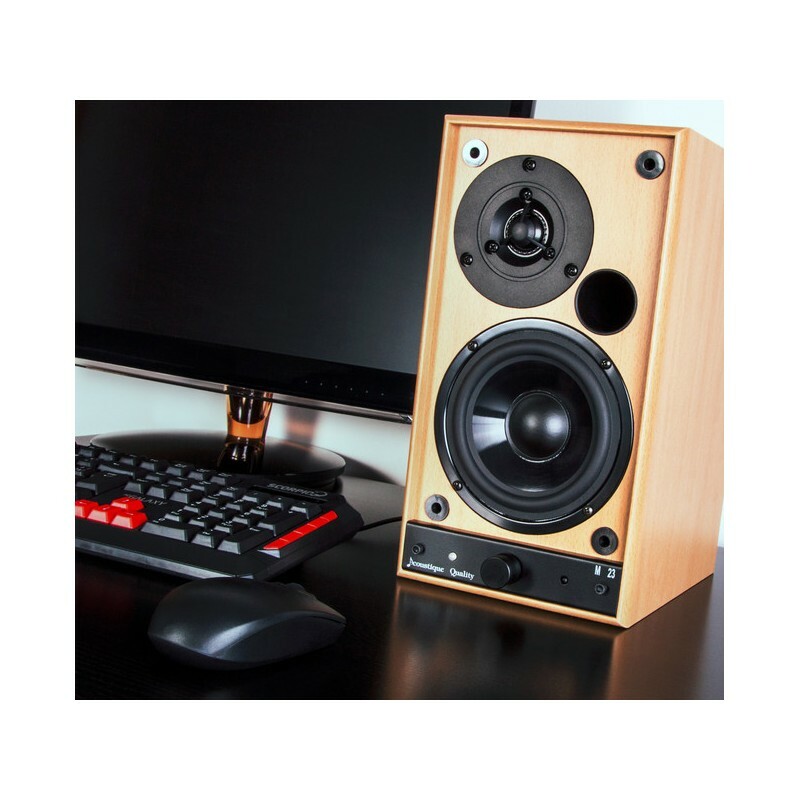 Active two-channel Hi-Hi speakers AQ M23 are ideal for use with a computer, smartphone, iPhone, TV or turntable. 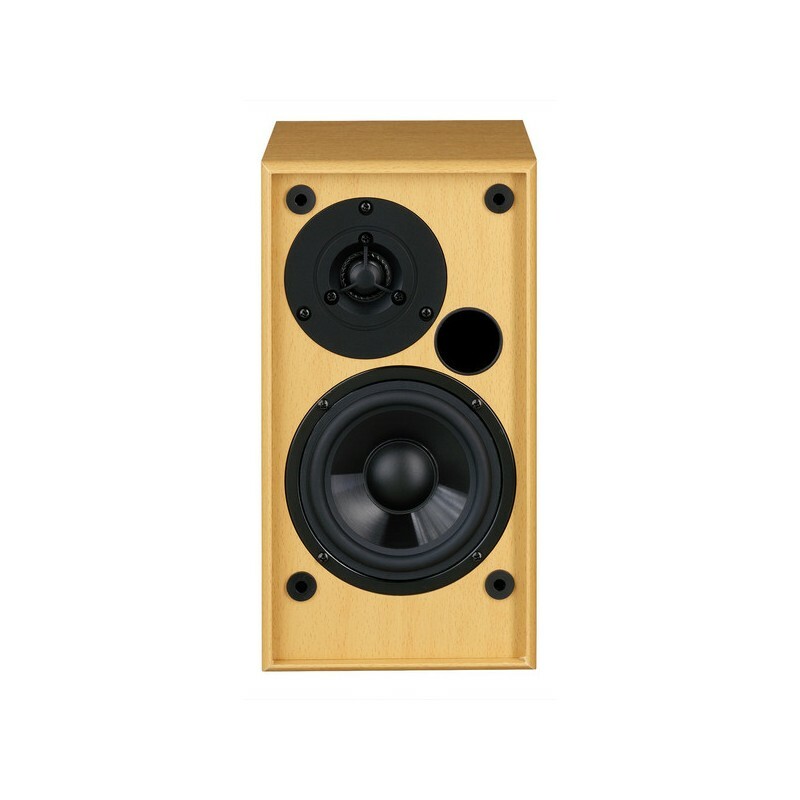 In residential areas the dimensions ensure truly accurate and high-quality stereo sound. 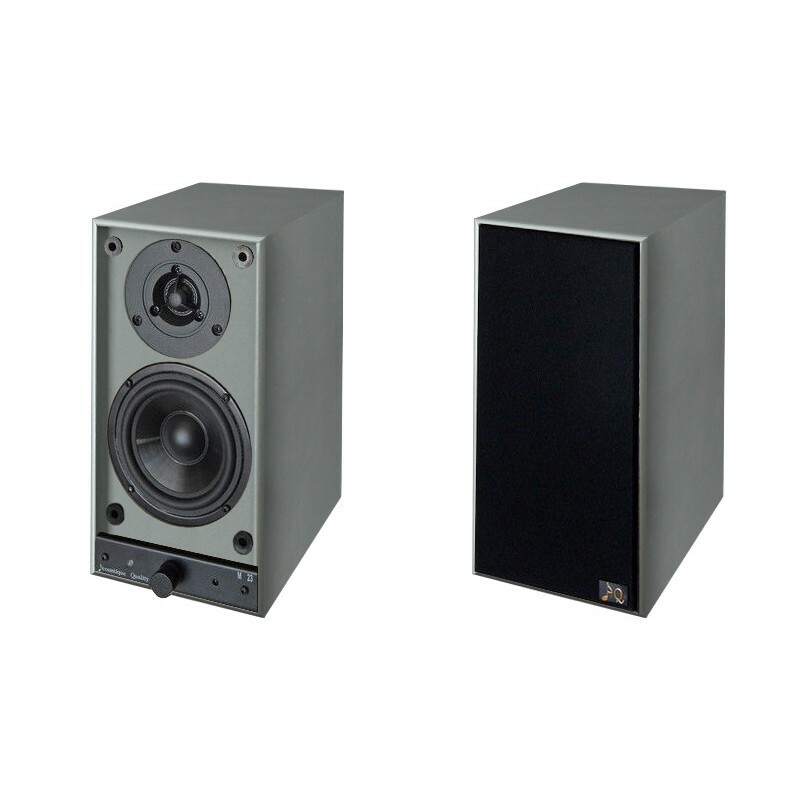 In one of the speaker is built in a compact amplifier with an output of 2 × 30 W, so they are independet and immediately ready.